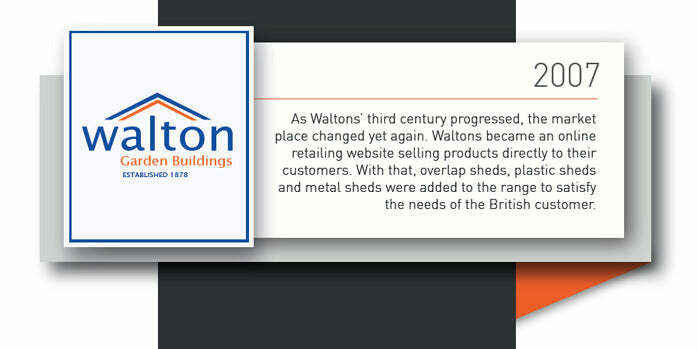 Here at Waltons, our long and fruitful history, has shaped us into the company we are today. Starting back in 1878, by Mr E.C. 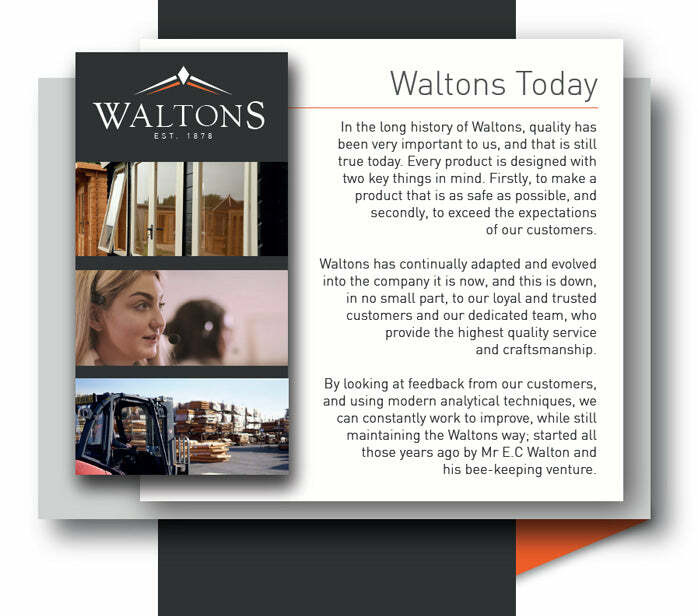 Walton, we now have over 130 years' of experience, knowledge and skill that ensures our customers receive the highest quality garden building, in the shortest amount of time. 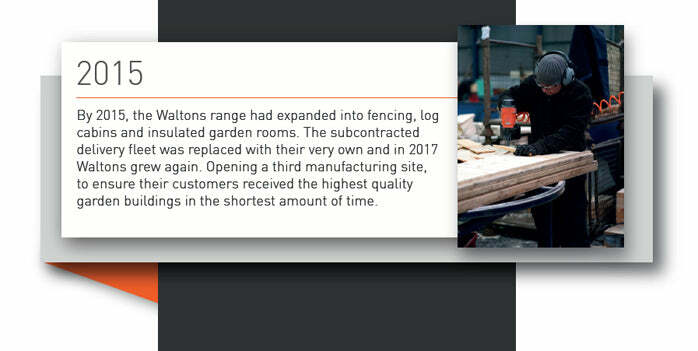 Using the latest machinery, hardwearing materials and ethically sourced wood, you can be sure you'll receive a high quality, British made building, built to the best standards set by Mr E.C. Walton and his sons all those years ago. 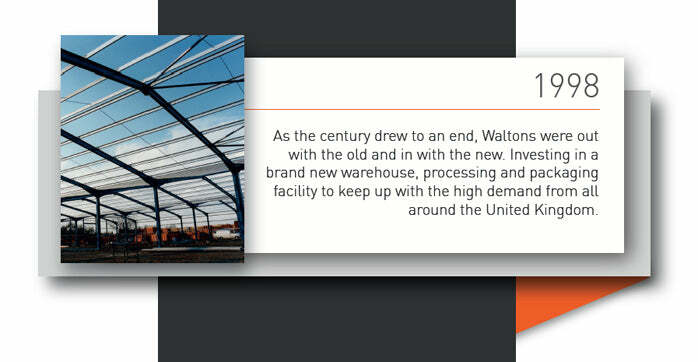 Scroll through our timeline events to learn more about our history!